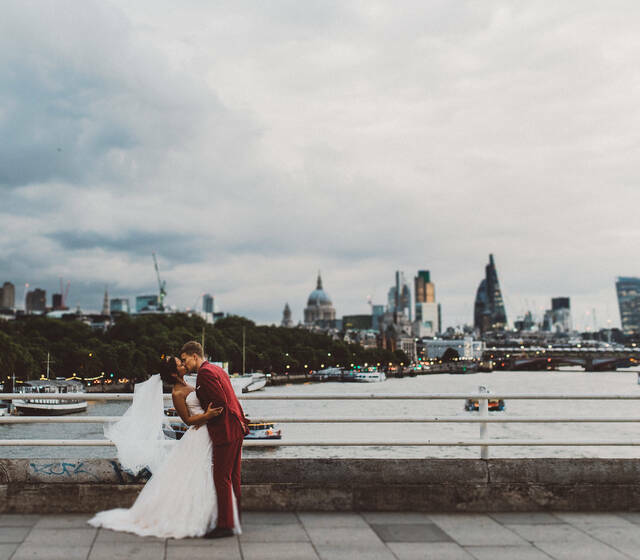 Tom Robak is a Destination Wedding Photographer based in London. He is available for weddings in all parts of the United Kingdom and Worldwide for destination weddings or elopements. For Tom, although various photography trends come and go, one thing remains the same. 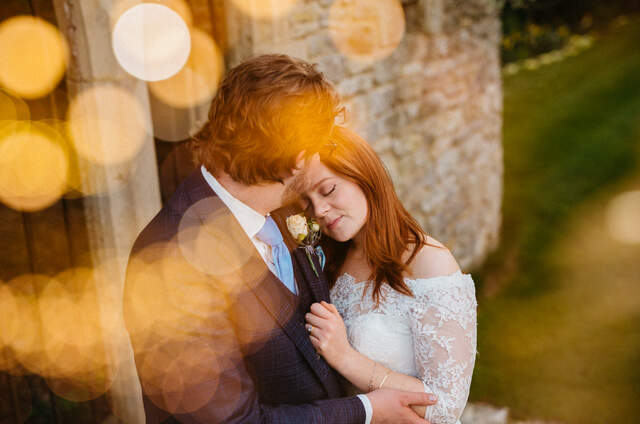 Your connection and your love is what drives this talented photographer to create and tell a story: he continually feels inspired by the people he meets and feels humbled each time to be let into their lives on such an intimate day. Every bride and groom has a different vision and style. 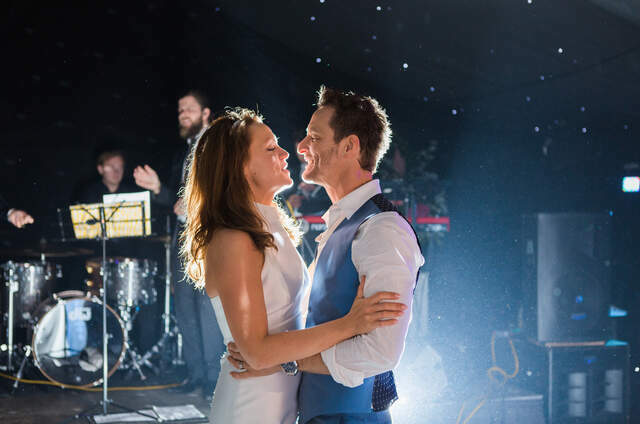 Together with Tom, you will have the opportunity to create fresh new ideas that will reflect your personalities, making your event a unique day to remember. Tom loves wedding photography because he is a people person. It all comes down to capturing emotion. Tom Robak's goal is for his clients to have a wonderful time without worrying about too much posed photography. He strives to capture those once in a lifetime moments, and to help you create the day you envisioned and dreamed of. 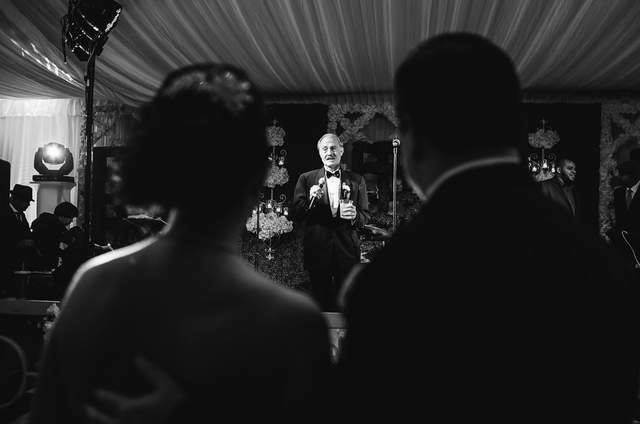 As a documentary wedding photographer, he works around what you’re doing. 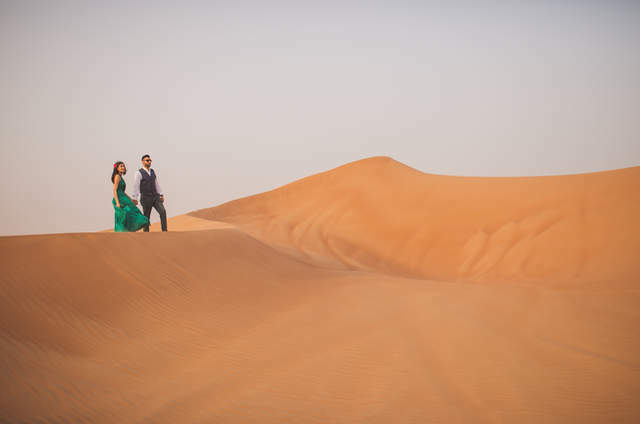 Tom loves to travel and explore new, amazing places, so having a wedding somewhere far away is as much an adventure for him as it is for you: he will make sure he captures this aspect of the journey. 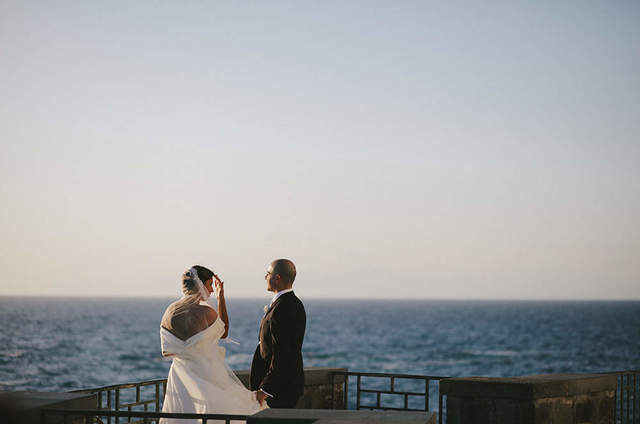 A destination wedding is a unique experience, from planning and researching exquisite locations, suitable venues, accommodation, transport connections, comparing prices to organising requirements for your guests and that’s without the intricacies of the special day itself. The list is endless. Let Tom know where your wedding will be held and he will get back to you with an estimated quote. Vary, usually deposit to secure your big day and balance due before your wedding. Before I become a photographer on my career path I worked for well-known and less familiar corporations. I spent a few highly successful years in the sales industry at the very top of my game. But this did not make me happy. During the whole of my life I have been accompanied by my camera in my spare time. This invisible passion has changed me so much that I found new meaning in life and I think this makes me a more sensitive and perceptive person. At this point photography took a deep meaning for me and what I do is not driven by money. I prefer my artistic soul. We cannot recommend Tom highly enough. He set us at ease on our pre wedding shoot and made us feel comfortable in what can feel like an awkward situation. 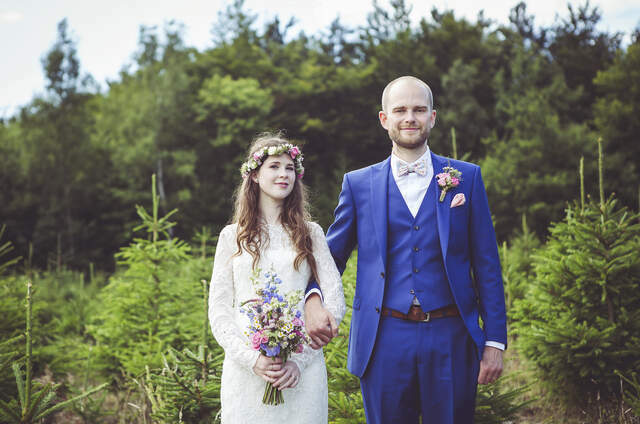 On the day of the wedding, Tom was calm, professional and relaxed yet made sure everyone was in the right place and during the ceremony, he captured wonderful moments without being intrusive or distracting in any way. Thank you for capturing the beautiful moments for us!